Here it is! 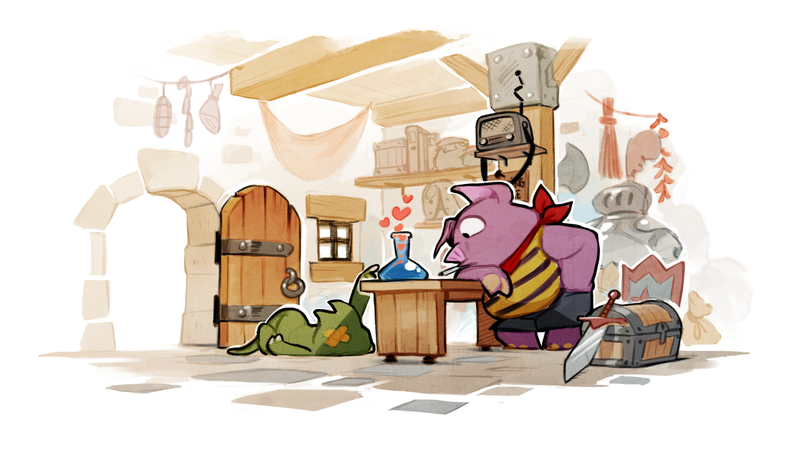 Almost 30 years after the original release, Wonder Boy has come back to Monster Land. Initially released in Japan in 1989 on SEGA Master System, Wonder Boy : The Dragon’s Trap is still considered as one of the best adventure – plateform game today. FOUR NEW FEATURES AMONGST THE OLD ONES! 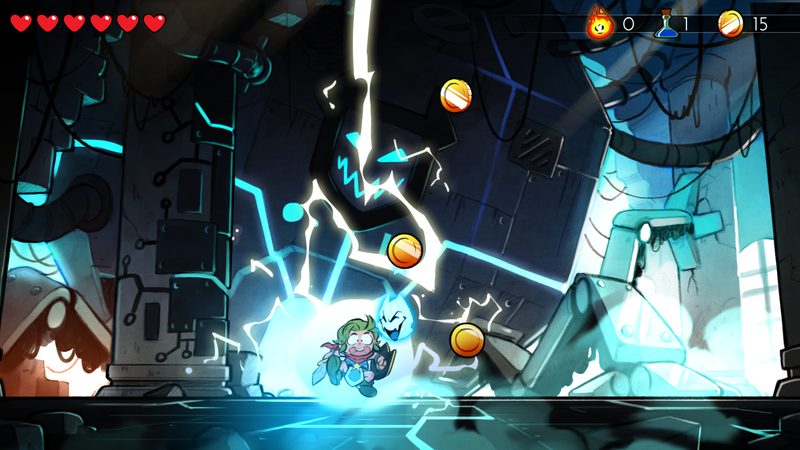 Play as the game’s classic character, Wonder Boy, or as his brand-new, long-awaited co-star Wonder Girl. The brand-new version of this game is available on PS4, Xbox One and Nintendo Switch. PC players do not have to worry, the PC version is scheduled for this summer! The DotEmu online store is closing on June 1st, 2017.